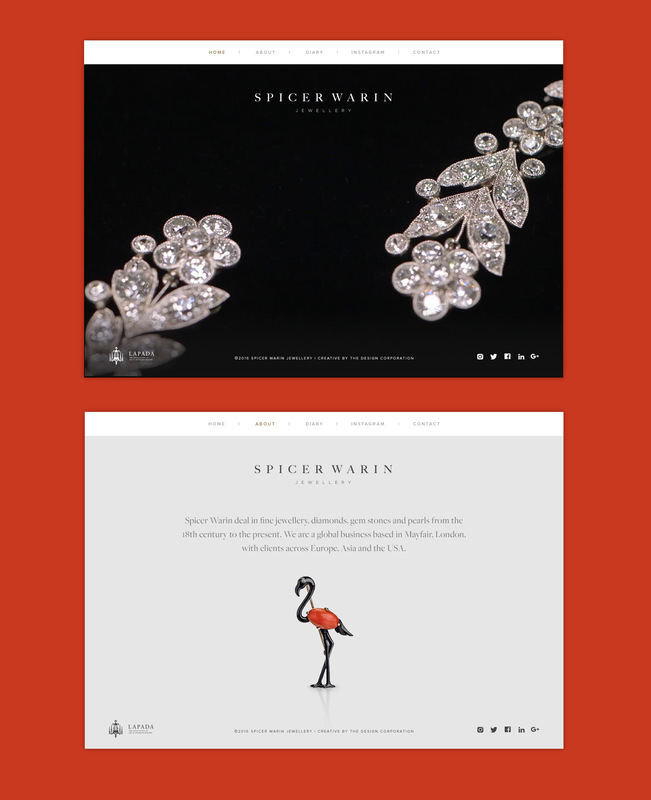 Spicer Warin, a specialist global jewellery dealer, needed a social media led website to chart its imports, exports and annual schedule. 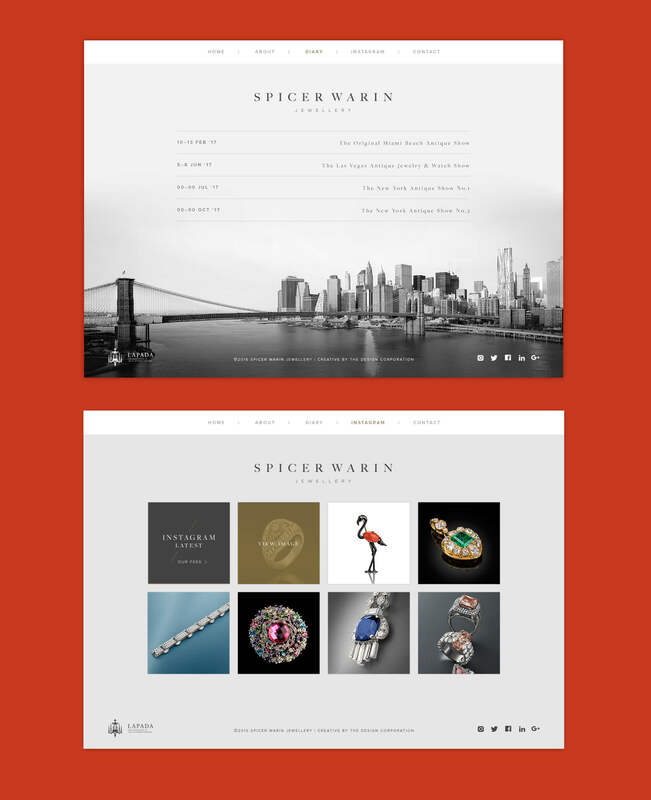 The nature of the jewellery business means that pieces are only in Spicer Warin’s possession for a limited time. 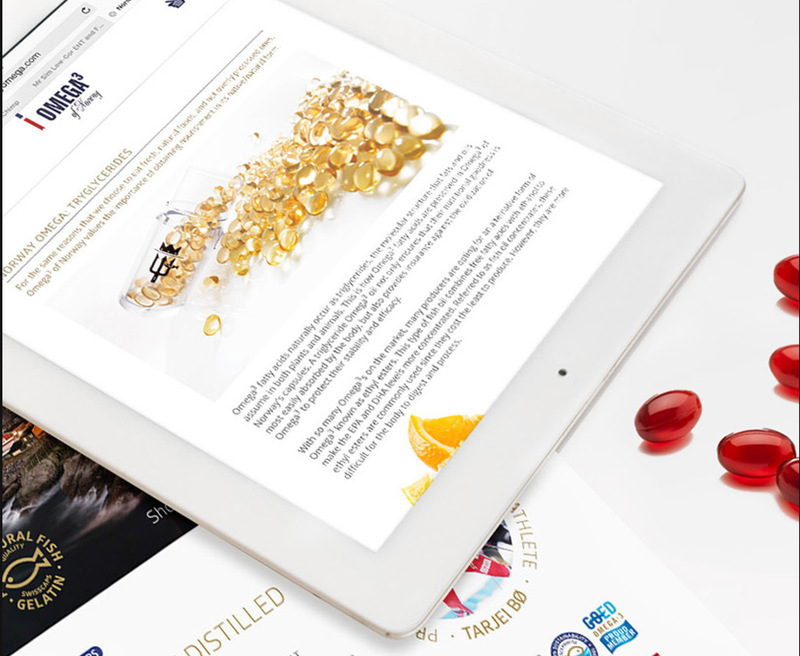 Pairing this with the need to integrate social media, it made sense to incorporate an Instagram feed as the site’s gallery. 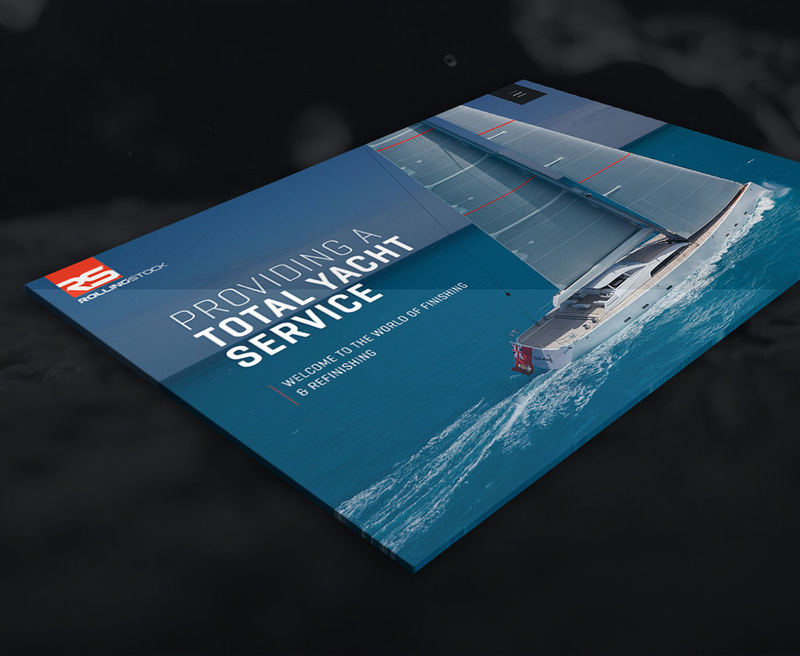 Working with photographer Chris Scott, we edited a stunning landing page video to convey the detailed uniqueness of its pieces. 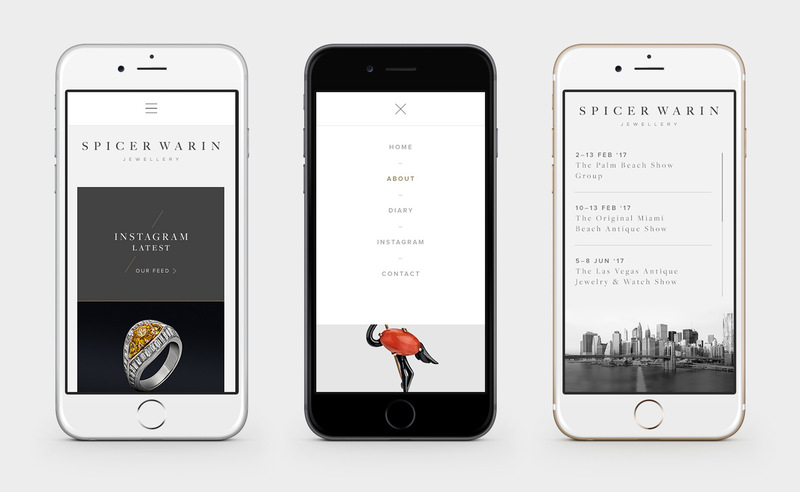 A calendar with built-in CMS also allows Spicer Warin to communicate exactly where they will be, maximising business and networking opportunities. 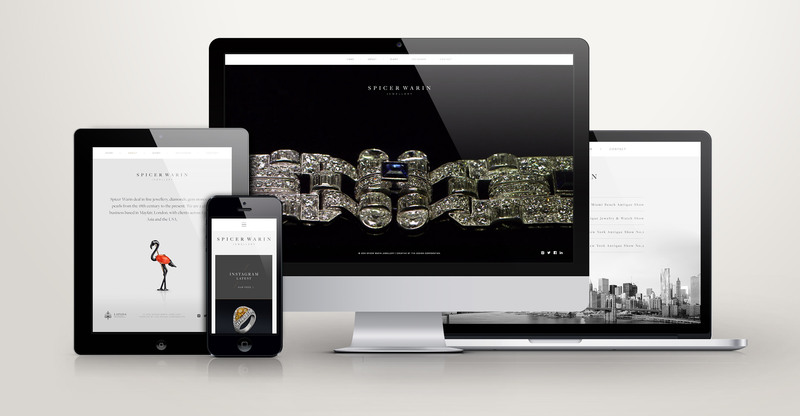 Take a look at the fully responsive and editable jewellery website on the link below.